Browse > Home / The Fitness Bug / Buttcoin – How much do you want it? Buttcoin – How much do you want it? One of the main reasons for our existence on here, is to change your mindset. Because chances are… It’s broken in some kind of way. Which is probably why you ended up on here in the first place. That’s not a bad thing BTW. And you’ve seen the times when my own mind was a little fudged up too. Which is the complete opposite now though. And it has to be… As I’m still a part of the S-curve formula that helps YOU. So walk in… Let the chains off… And be like the kid version of YOU. Who is never scared to try something new. It’s a TBT. So let’s look backwards a little. – The ones who allowed themselves to be students. – Those who really wanted it. But wanted a sure fire way to success. We live in an era where there is zero tolerance for asking dumb questions. Like… You can see the results pages and all the convos that show success. The LIVE stuff too (Which is always shown on here). That’s your friend ‘due diligence’ in action. Once you’ve got that all cleared up. You just need to start. If you want it bad enough. You’ll start. We live in a time where everyone is connected. So for every person that stalls. They get left behind by the action takers. That is causing some of the real > jealous behaviour (Not from illusions). So don’t be a stall-er, if you’re happy with your friend due diligence. Because it causes that jealous behaviour. Things move fast in today’s world. As I said earlier this week. And I of course know all of the above. As I get to see it constantly. So we’ve made the ‘starting’ part of everything as friendly as possible. Because I know what it feels like to start new things. Which you’ve seen me do several times @ the >back story’s (The one on More buzz too). You just need assurance at this stage. Again… It’s a TBT. So let’s walk through the other stuff that you’ll see on there. Outside of stages 1-4. – Buzzcoin – A lots happened since introducing that. But right now. The focus would be to start you on stage 1. And enter your stage 1 shenanigans onto a blockchain @ very early days. – The back story of how we’ve ended up where we are today. – The newsletter archive (What we use for RECAPO). – The hall of fame pages. – The protocol S-curve meal structure. 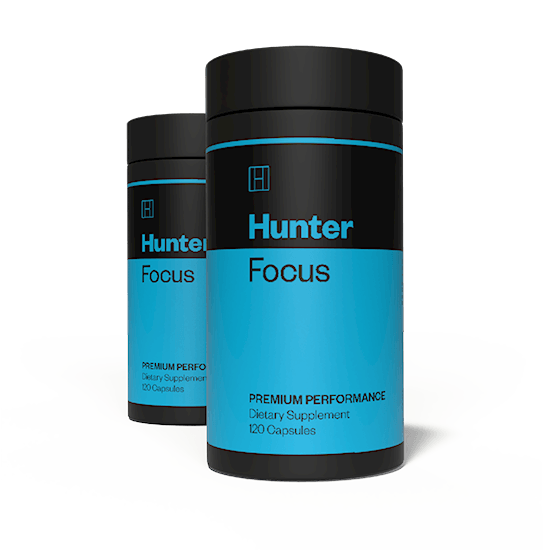 – 2 premium supplements and 2 protocol supplements. – Links to the equipment that you’ll need for your workouts, if you don’t have them already. #1 Our processes are proven. So we’re never going to change the formula. Just improve on them. #2 A lot of you have followed since around 2011-2012. And you’ll notice that our vibe never shifts or changes. Because the vibe we put out, is what we want @ to rub off on you. And the vibe we put out, is how we are when face to face. Which is why I’m never afraid to add EVERYONE that I encounter, onto my own FB profile.